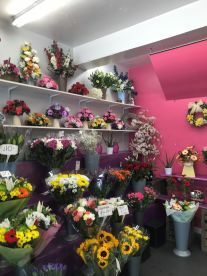 Our experienced and dedicated team of florists are here to provide each and every occasion. 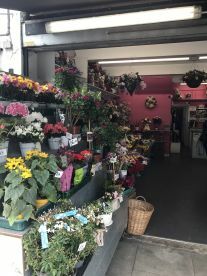 Whether it's a wedding, birthday, anniversary or funeral, our amazing array of flowers and plants offer a wide range of choice. We are able to meet any budget, and ensure that every order - no matter how large or small - is put together with care and attention to detail. 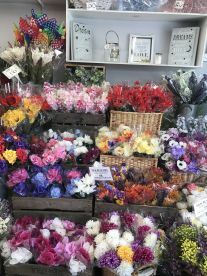 We have extensive experience in floristry, and our knowledge of flowers, plants, foliage and arrangements is second to none. So, whether you already have a clear idea of what you want, or you need some help and guidance, we're here for you. We love talking about flowers and plants, so we're more than happy to spend time with you to understand what you like or what you need, and we'll build a perfect bouquet or arrangement for any occasion. Our great location in London and extended opening hours mean we are here when you need us - whichever way you are visiting us. At Brown's Flowers, we specialise in all occasions, but we are equally experienced in everyday bouquets. 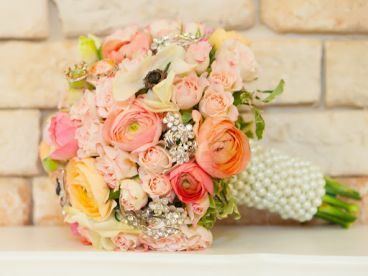 Feel free to call us at 02086972110, fill out our request form, or drop in - we can discuss options, prices, and arrangements, and work with you to make sure your order is as special as the occasion is. 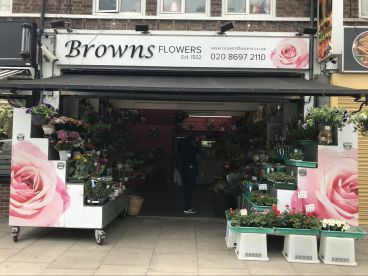 Please note that Brown's Flowers may not be able to honour booking requests made.